Price. The Eufy 11S costs cheaper than the Xiaomi Mi Robot. 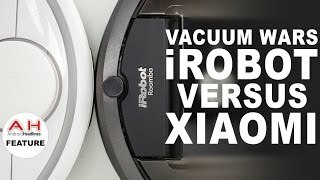 Which robot vacuum is better for your needs: Xiaomi Mi Robot or Eufy RoboVac 11S? The Eufy 11S is budget. Let's not forget that it costs half of the Xiaomi price. 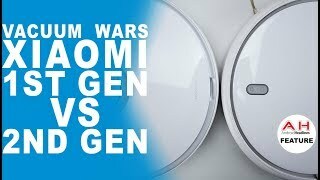 In terms of cleaning performance, the Xiaomi does better because of stronger suction. 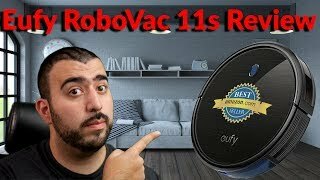 On the other hand, if your home is a bare floor and you don't need an app to control the robot, the Eufy 11S is a decent robot vacuum to buy. 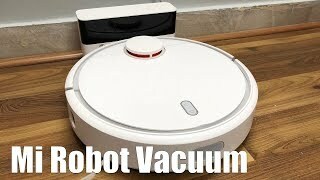 It has long battery life, strong suction, short body, and a budget price tag. 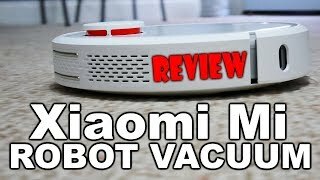 The Xiaomi Mi Robot is one of a few budget robot vacuum with mapping based on LIDAR technology. 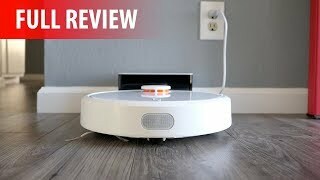 Thanks to the longest battery life in the industry, the robot is ideal for big homes. 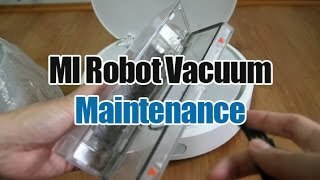 Because of strong suction, the Mi Robot is able to get rid of pet hair on bare floor and carpets that are not thicker than 15 mm. 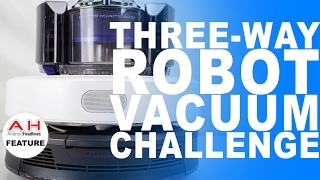 LIDAR makes cleaning more efficient since the robot spends less time and not go over the same spots twice. The Mi Home app offers to create virtual boundaries, zone cleaning, track it in real-time, etc. 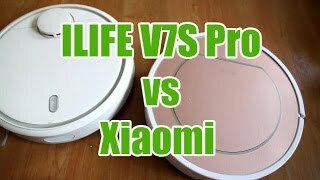 If you are not tight on budget, the Xiaomi Mi Robot will absolutely worth buying.